Here’s more motivation to stay on top of your functional strength training program. Researchers from China and Indiana University analyzed data from 4,449 older adults in the National Health and Nutrition Examination Survey and found that older people with low muscle strength had more than twice the risk of dying during the study than those with normal muscle strength. 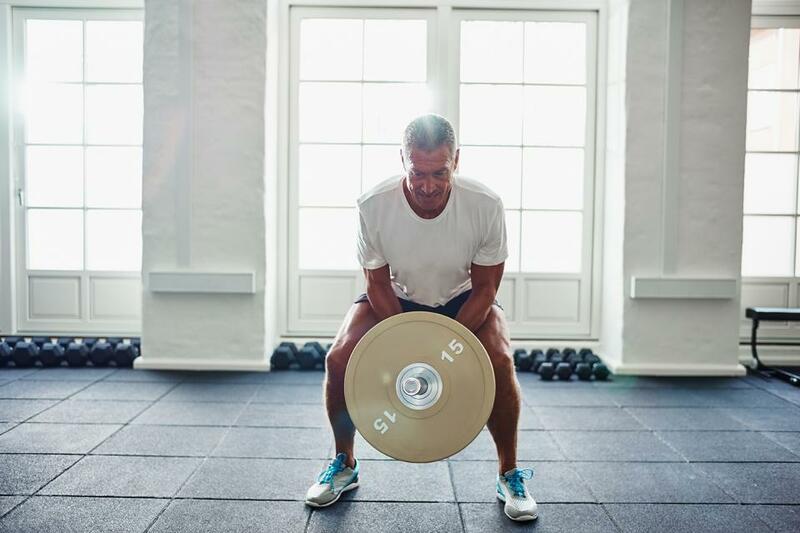 Researchers compared associations between low muscle mass and low muscle strength with overall risk of death and found that all-cause mortality was significantly higher among individuals with low muscle strength, regardless of whether they had low muscle mass. Study authors concluded that low muscle strength was independently associated with a higher risk of death, regardless of muscle mass, metabolic syndrome, sedentary time or leisure-time physical activity. The study appeared in Medicine & Science in Sports & Exercise 2018; doi:10.1249/MSS.0000000000001448).